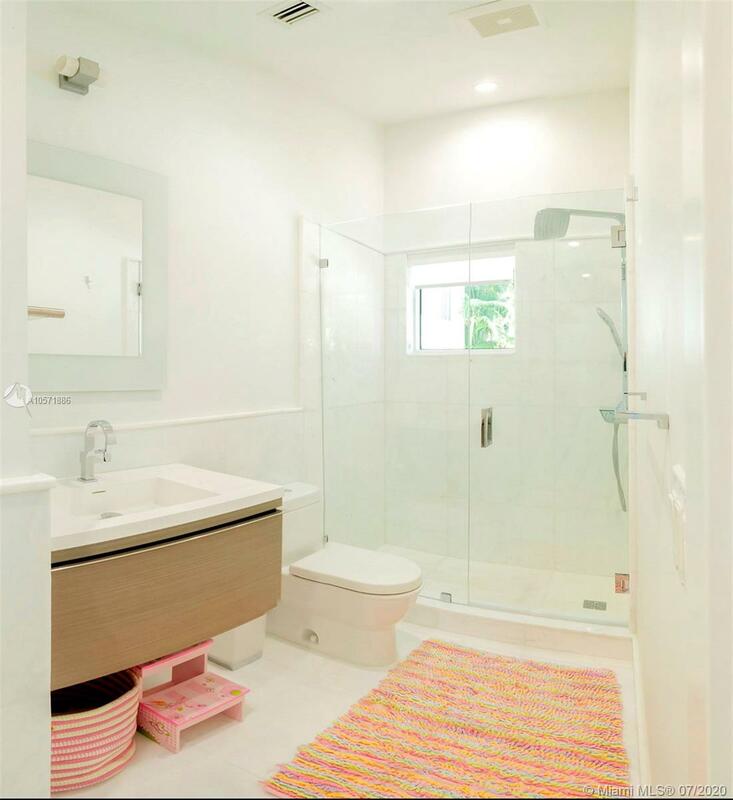 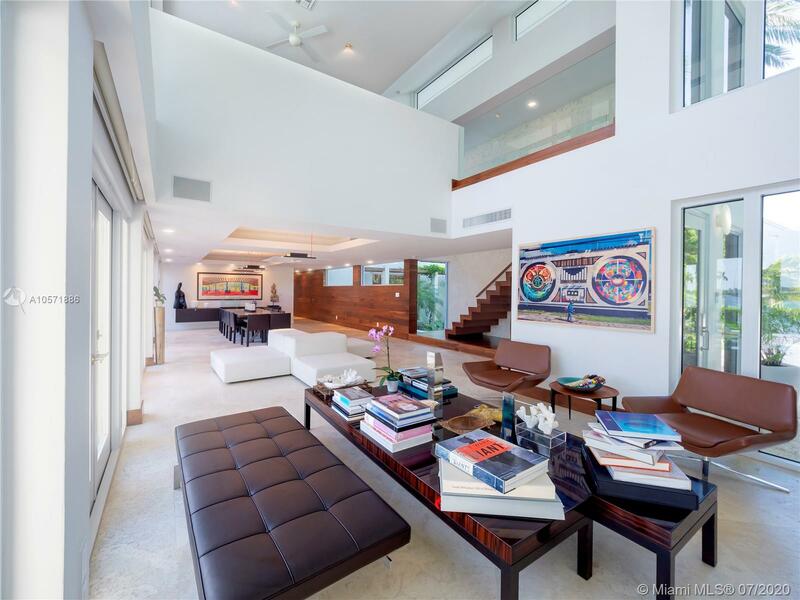 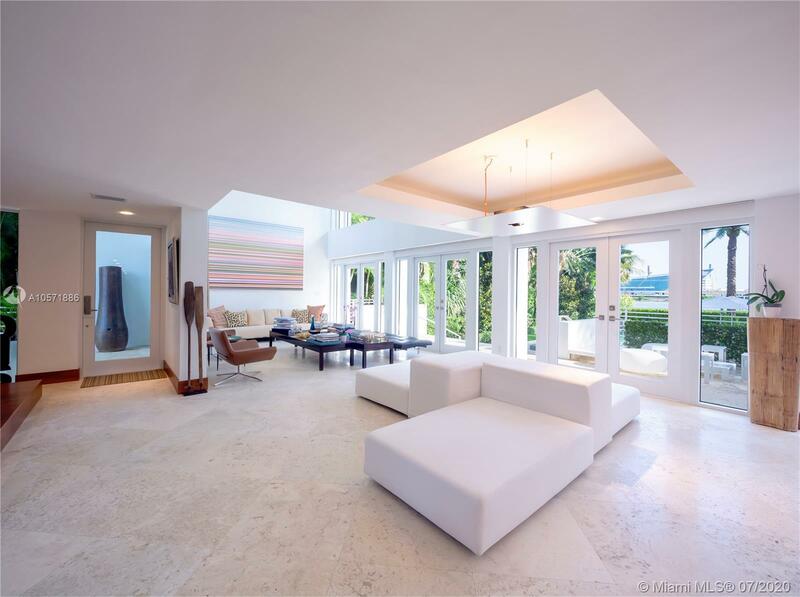 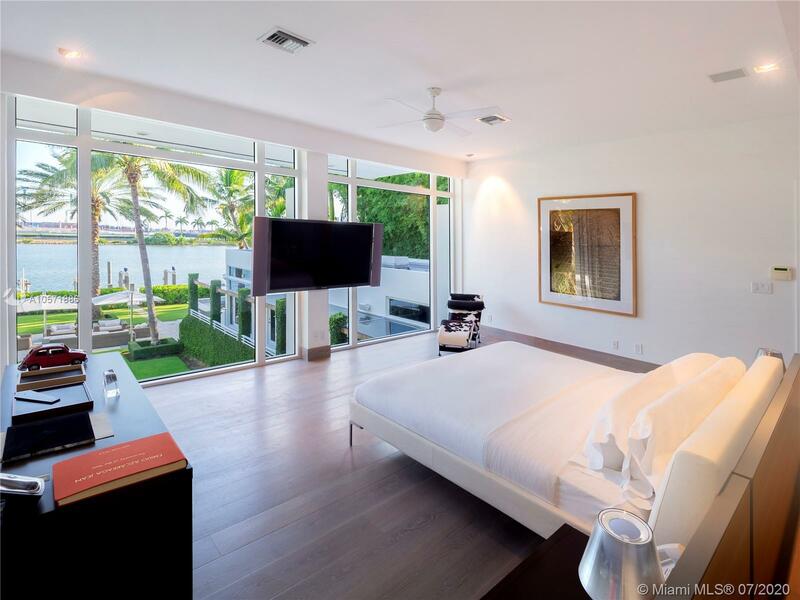 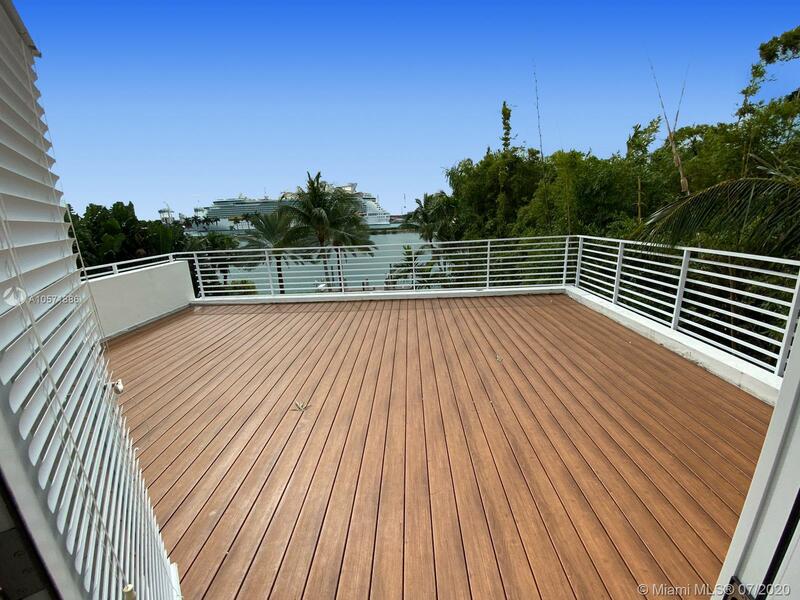 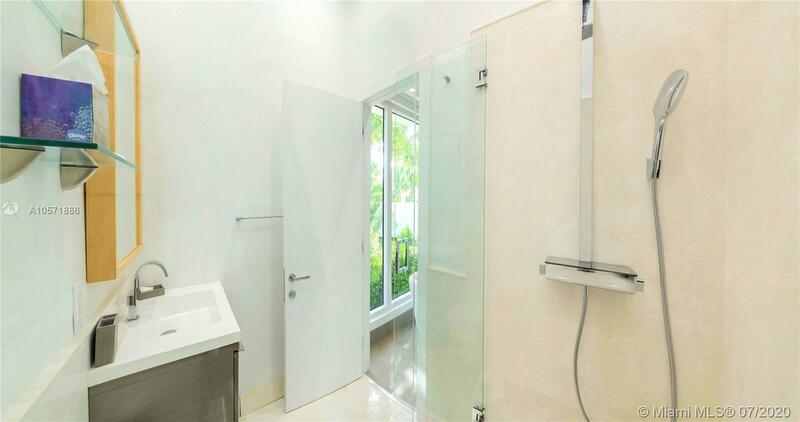 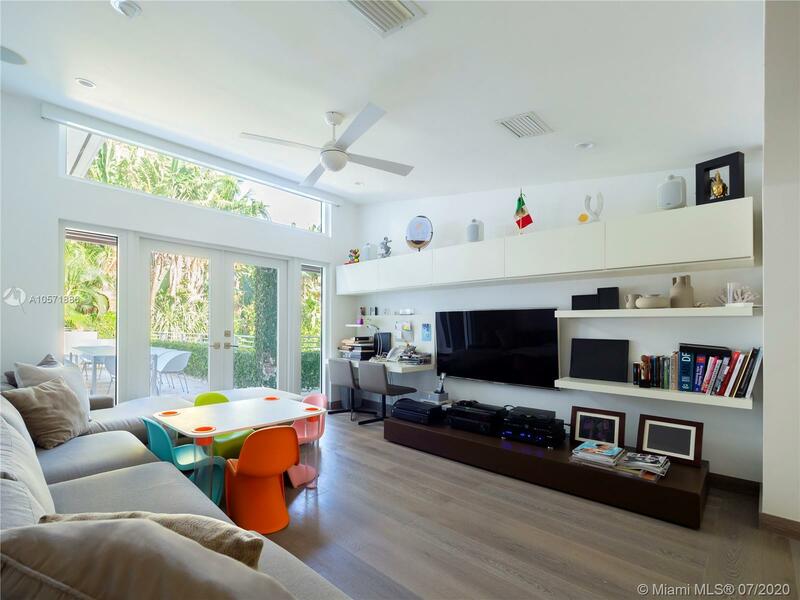 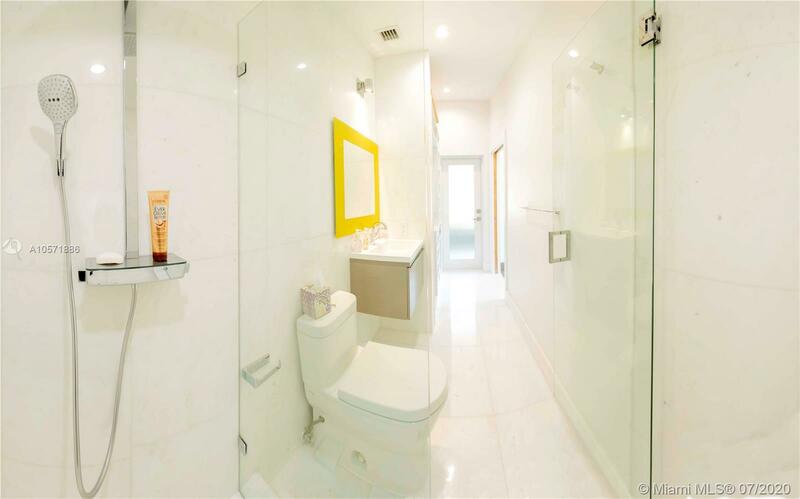 TROPICAL MODERN WATERFRONT BEACH HOUSE IN THE HEART OF SOUTH BEACH! 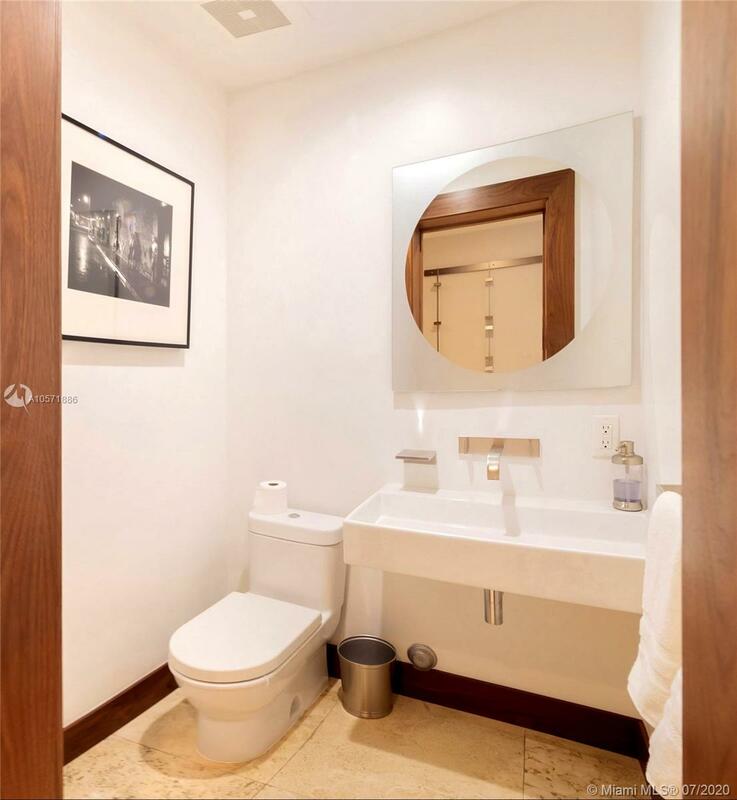 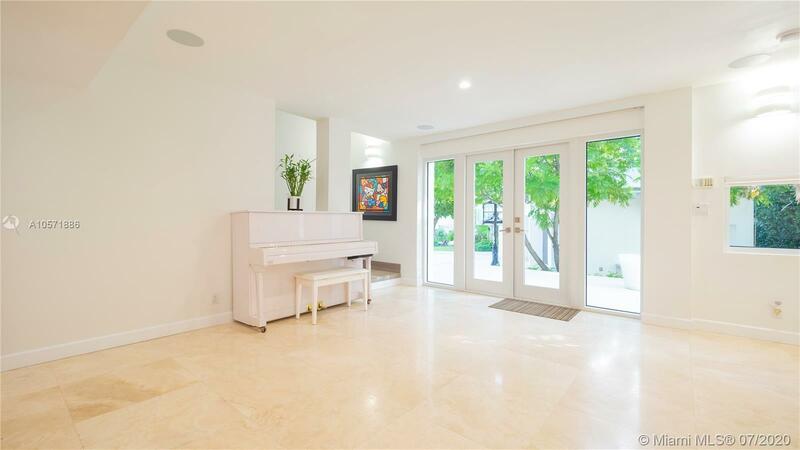 Complete Gut Renovation was done on this Estate perfect for Art Collectors, Families or Jet Setters. 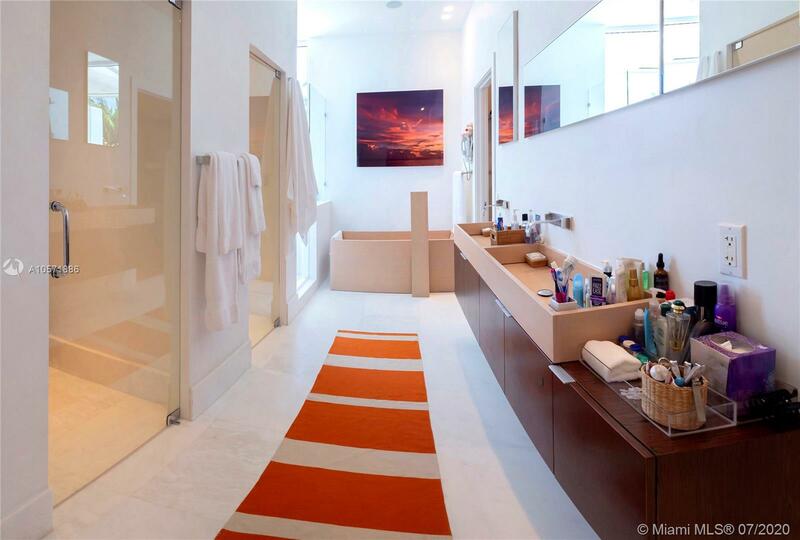 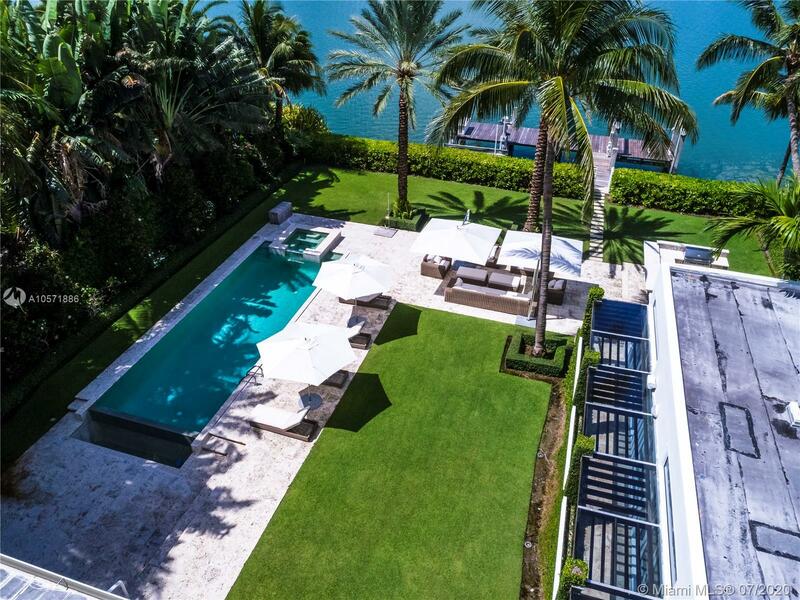 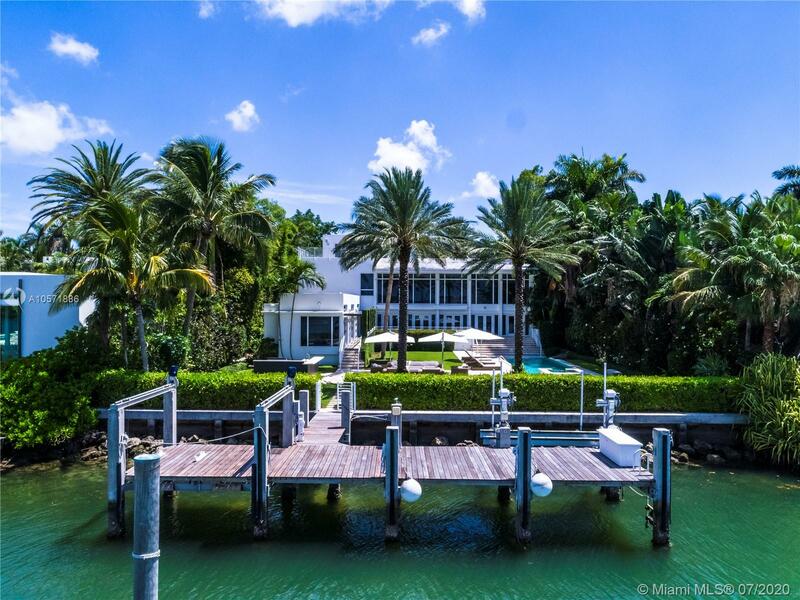 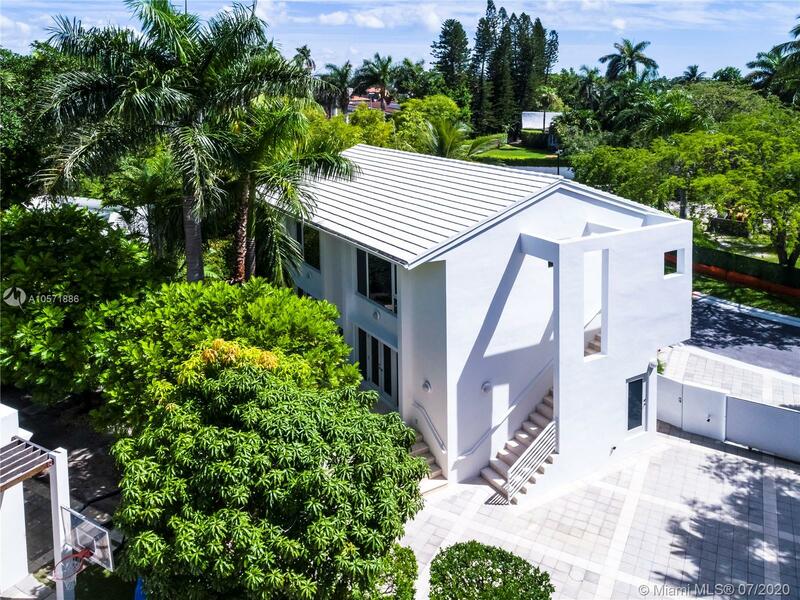 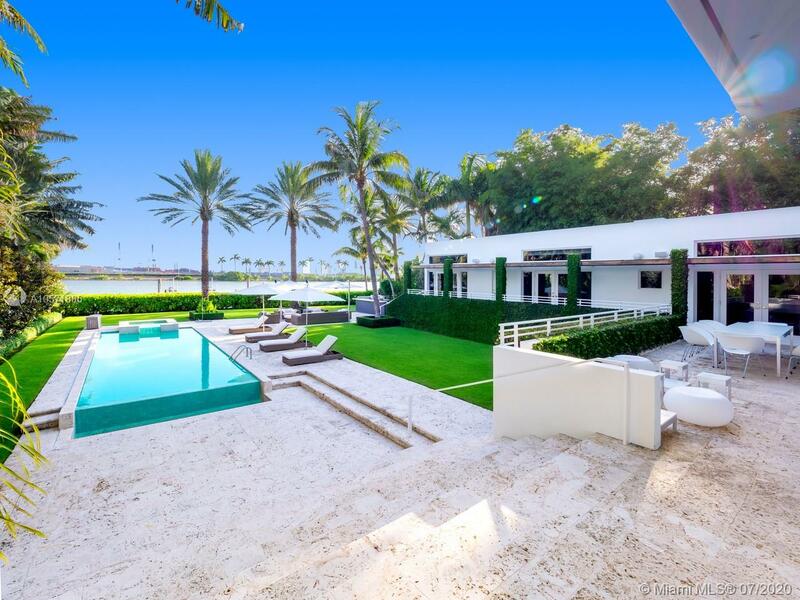 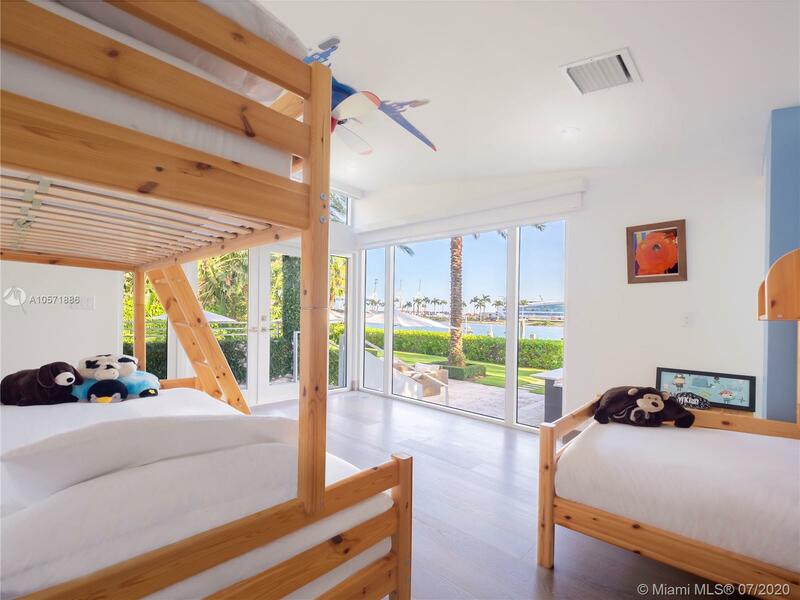 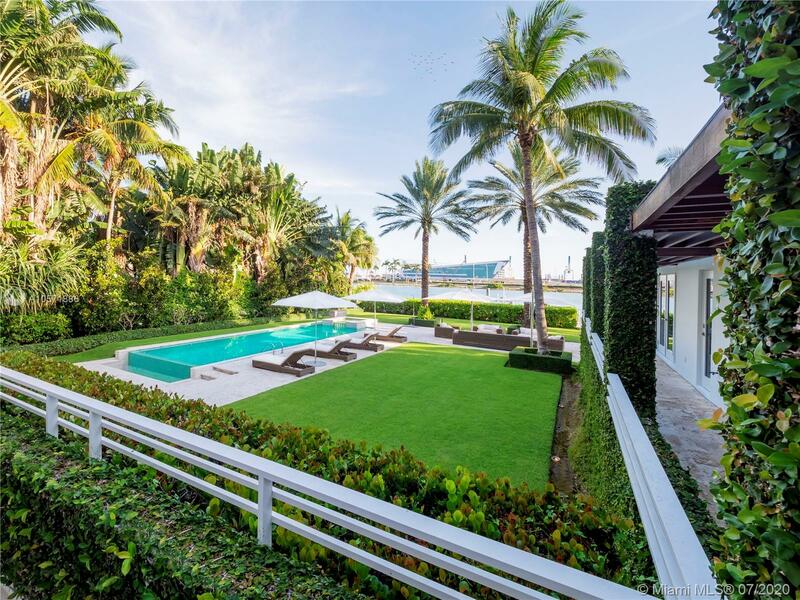 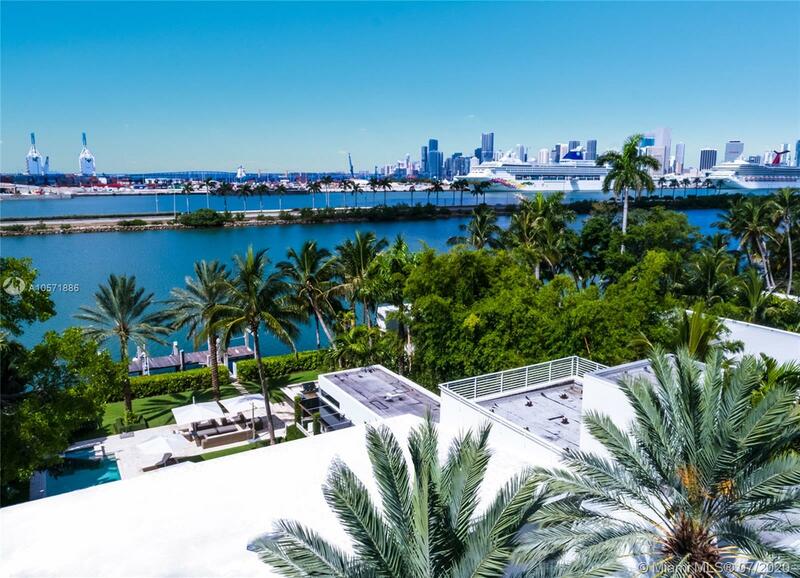 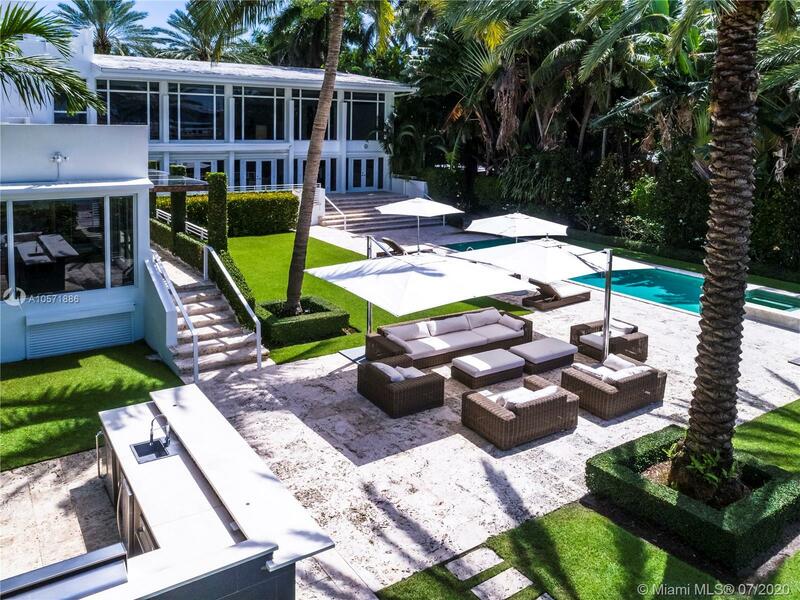 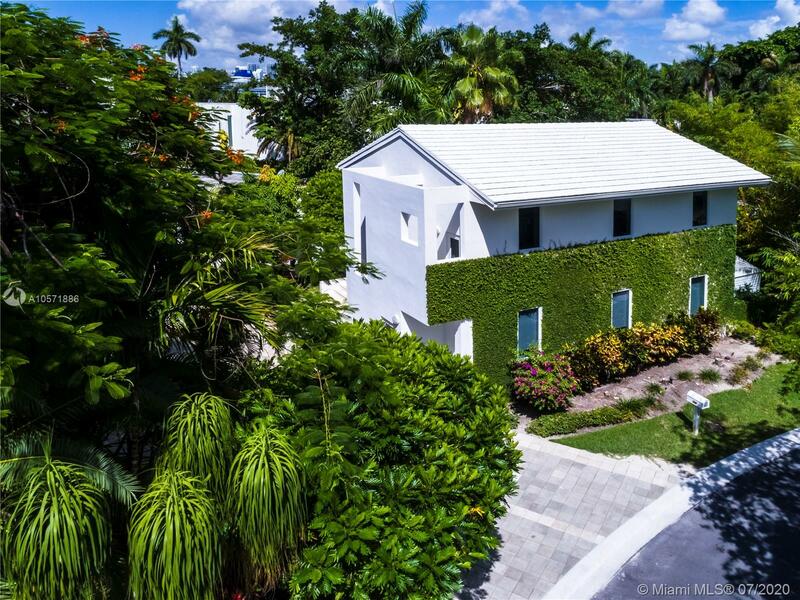 7 Bedrooms + 8.5 Baths on 27,500 Sq Ft LOT w 100 Ft of Waterfront overlooking Sunset Vistas of the Miami Skyline. 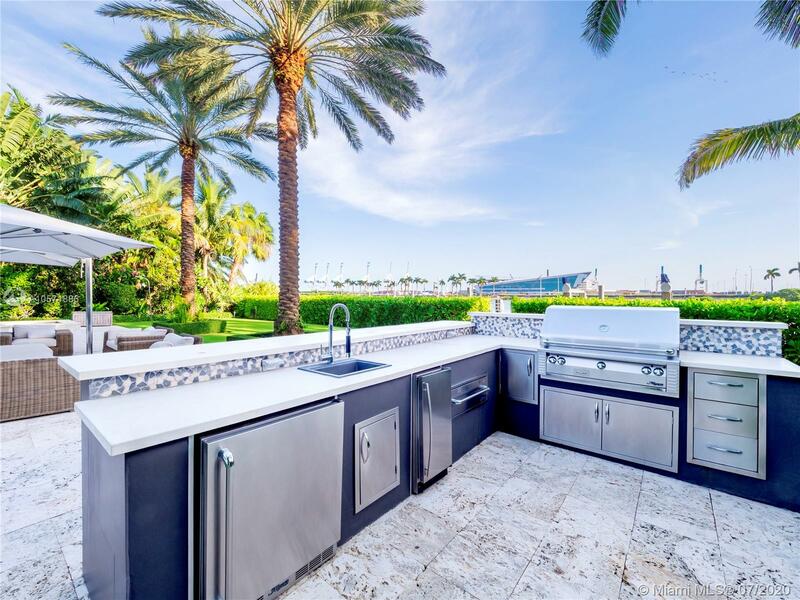 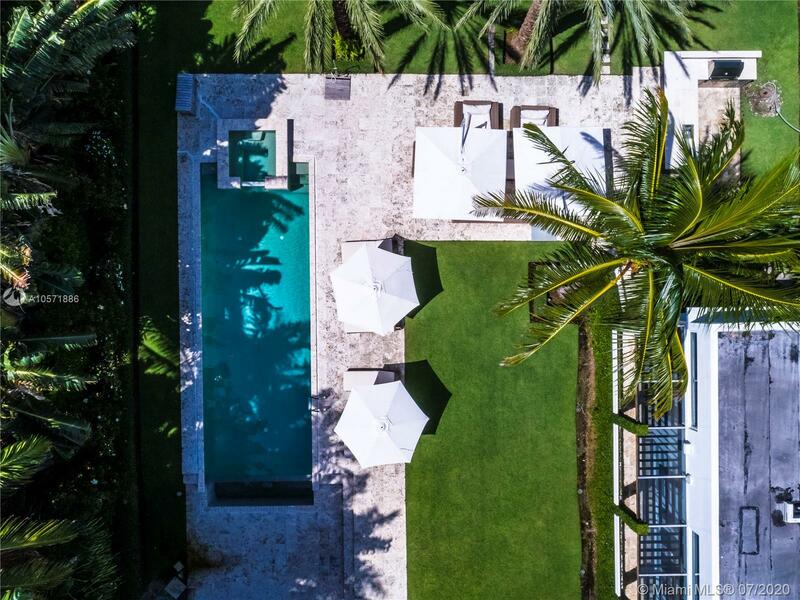 Sun all year w Southern Exposure; Negative Edge Lap Pool & Spa; Fully Equipped Outdoor Kitchen & Entertaining Lounge Surrounded by Pristine Tropical Gardens. 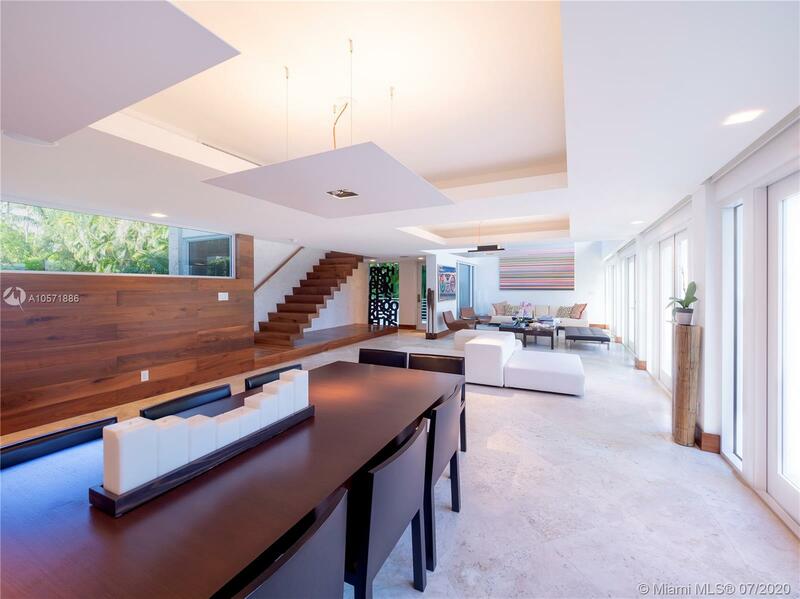 Open Living Room w Double Height Ceilings + Bar & Wine Storage. 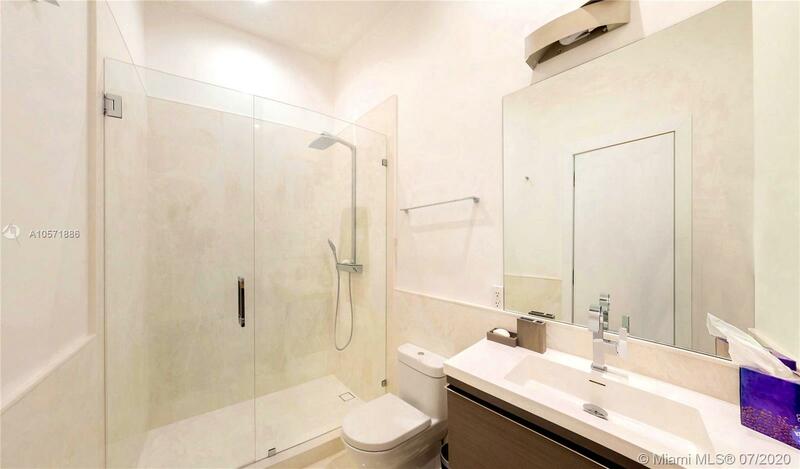 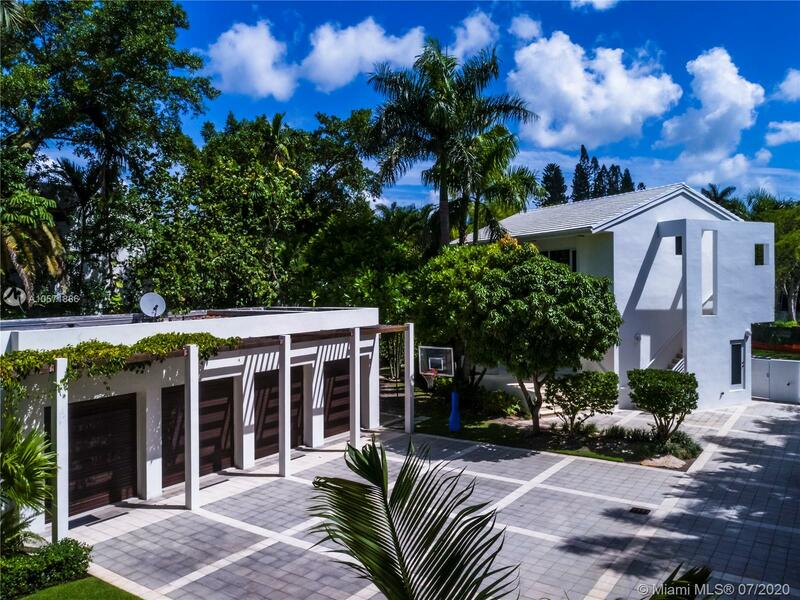 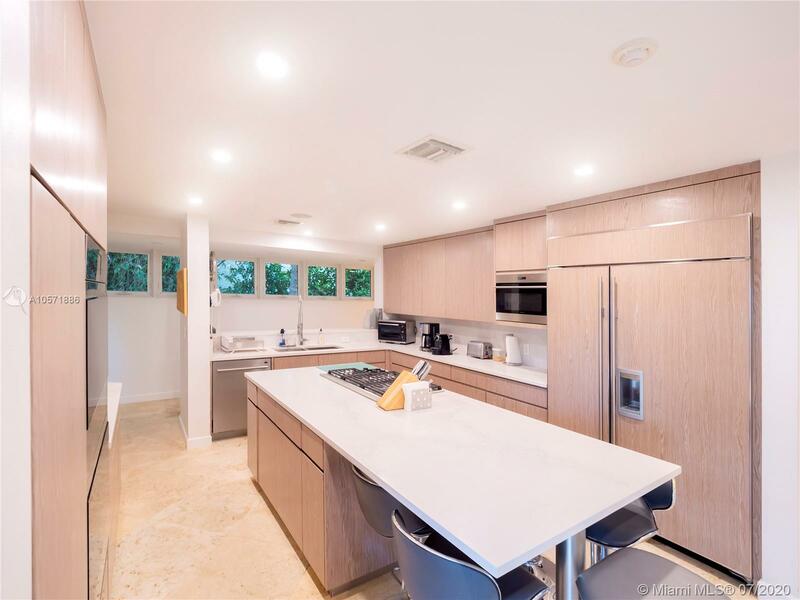 Italian Travertine + Wood Flooring; Kid’s Wing w Family Rm; Rooftop Deck w panoramic Views; Separate 3 Bedroom Guest House w High Ceilings; 4 Car Garage + Storage; Walled & Gated Private Estate on Guard Gated Palm Island including Park w Tennis & Basketball Courts full of Activities for Family! 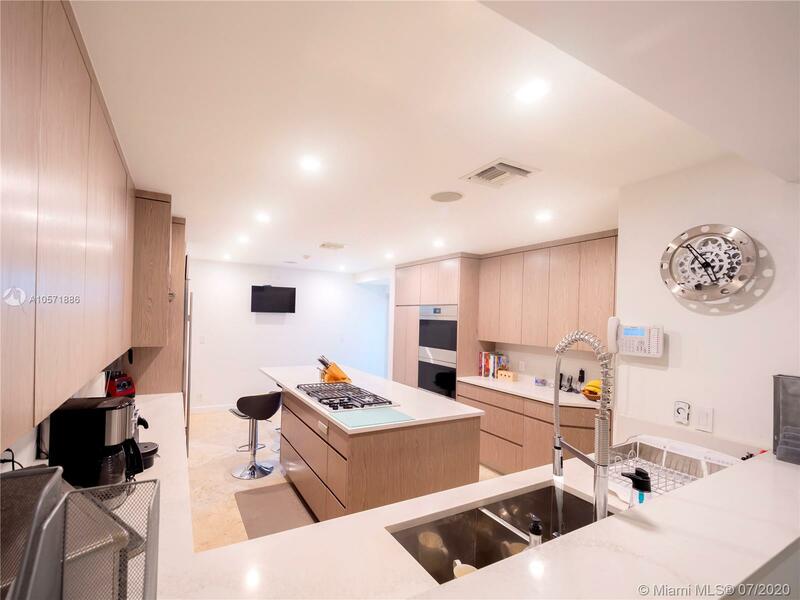 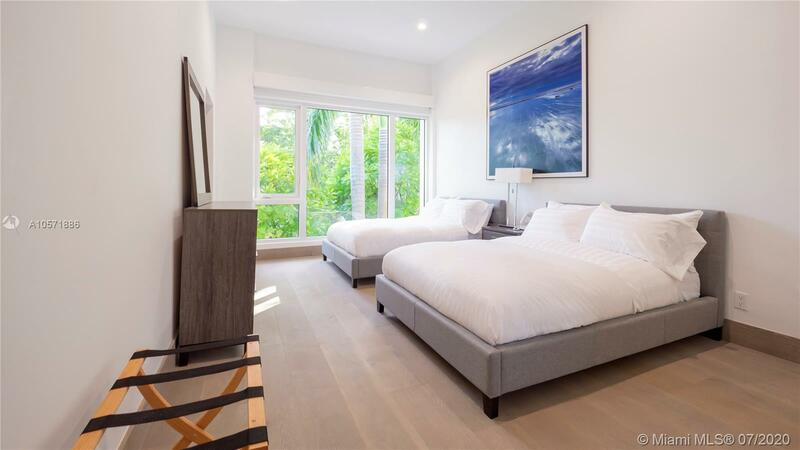 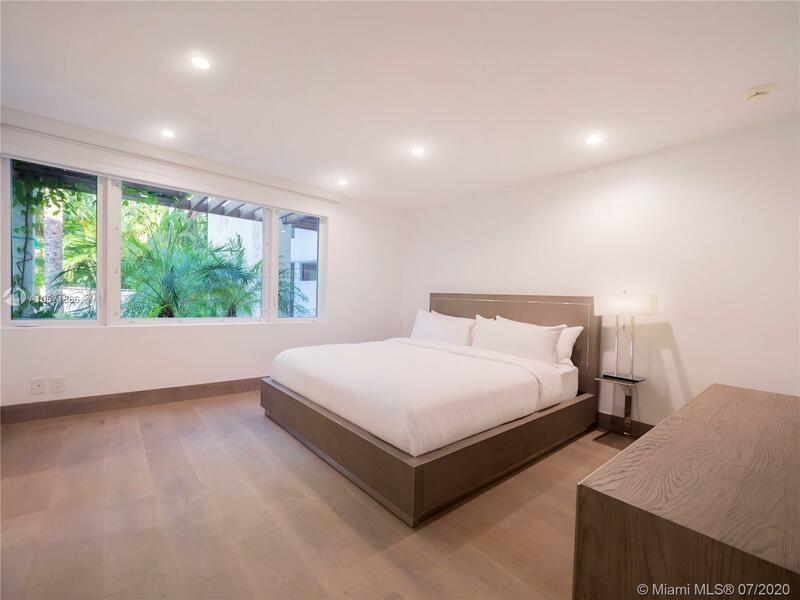 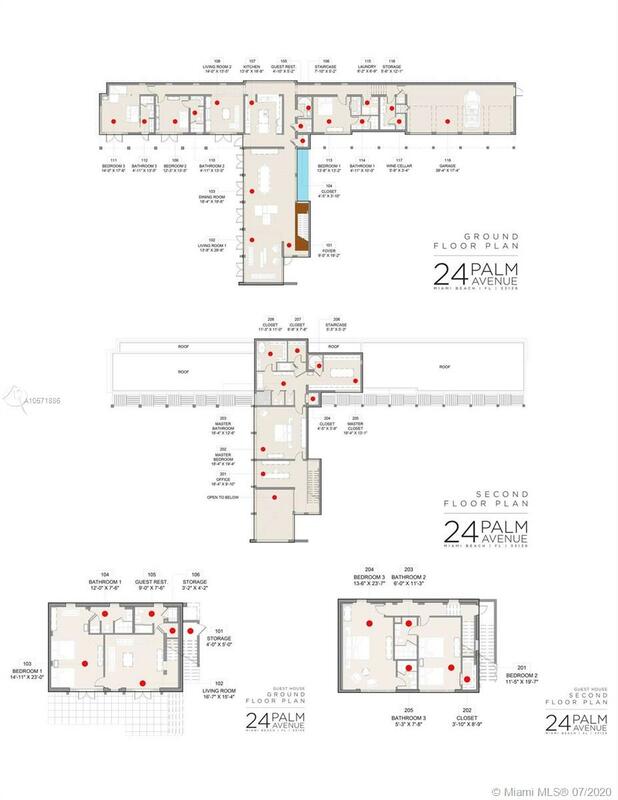 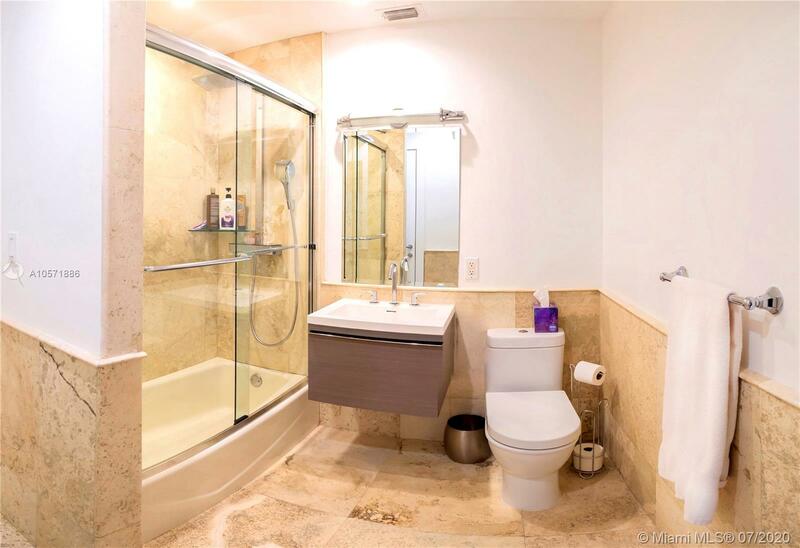 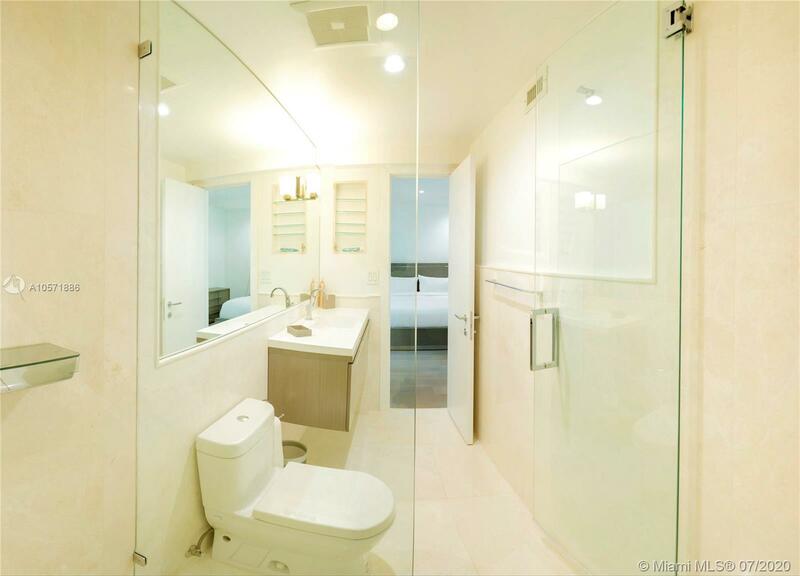 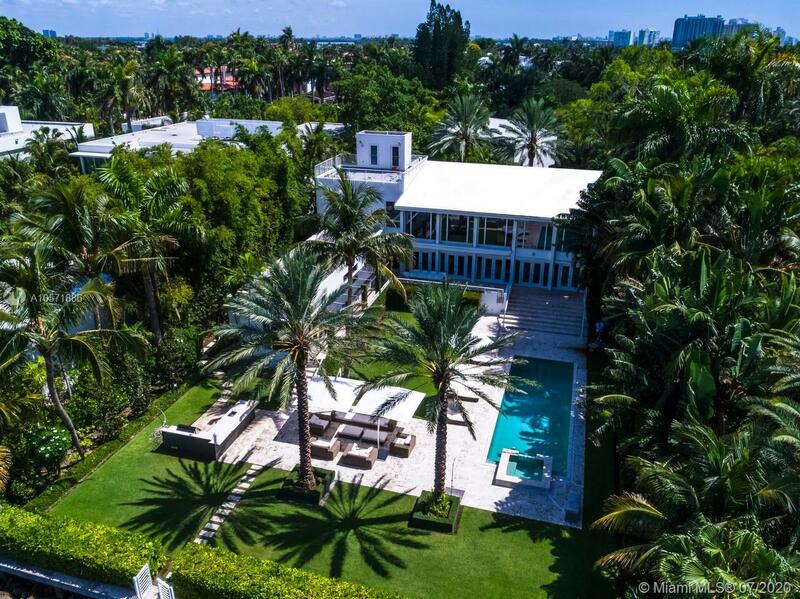 Subject: Please provide more info on: "24 Palm Ave Miami Beach, FL 33139"
24 Palm Ave Miami Beach, FL 33139 has 7 Beds , 8.5 Bathrooms , and 8,040 square feet. 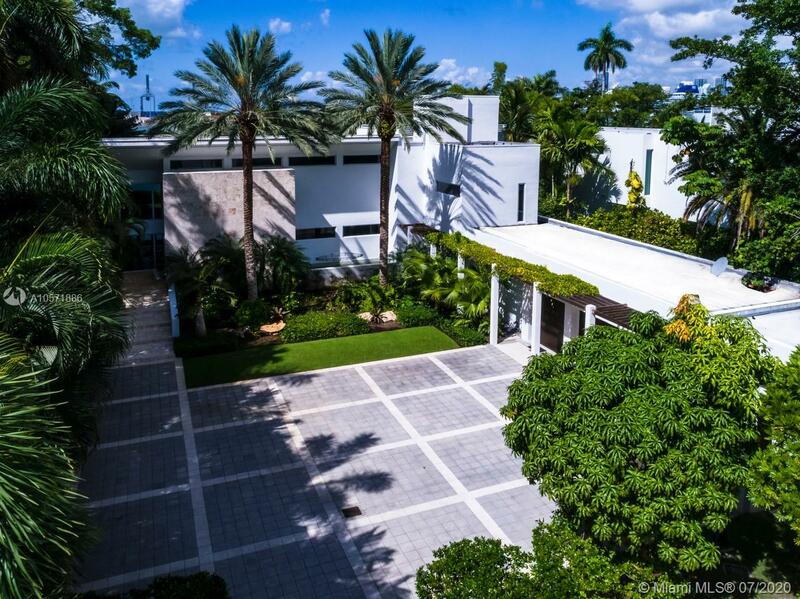 The asking price for this property is $14,300,000, or $1,779 per square feet.